Gain customers insights and learn about their needs. Turn your Public Wi-Fi into a powerful marketing tool with Ad-Sponsored and Pay-As-You-Go features. SOCIFI is a solution tailored for your needs. You simply open an account at SOCIFI.com, configure your equipment based on our manuals and you are all set. No surprises, no commitment. See for yourself. 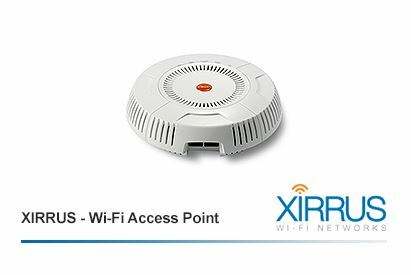 Add Your Configured Wi-Fi Xirrus under your SOCIFI account. Need any help? Contact us anytime at your convenience.